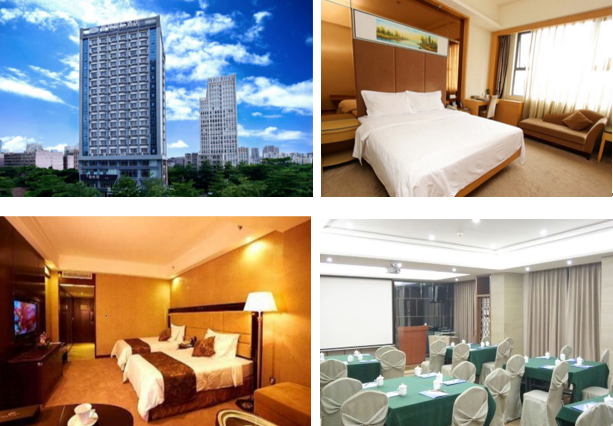 SMIMA 2019 will take place at the Shenzhen Fubang International Hotel. >>Standard Single Room: 368 RMB/night (about 60 USD/night). >> Standard Twin Room: 368 RMB/night (about 60 USD/night). All reservation with special rate should be done by the Committee of SMIMA 2019. Please sent us booking receipt to the Email Address icsmima@163.com before February 14, 2019 if you want to reserve the room.